RESIDENTS of St Kilda had a taste for Scotland’s favourite fizzy drink, if a remarkable new picture is anything to go by. 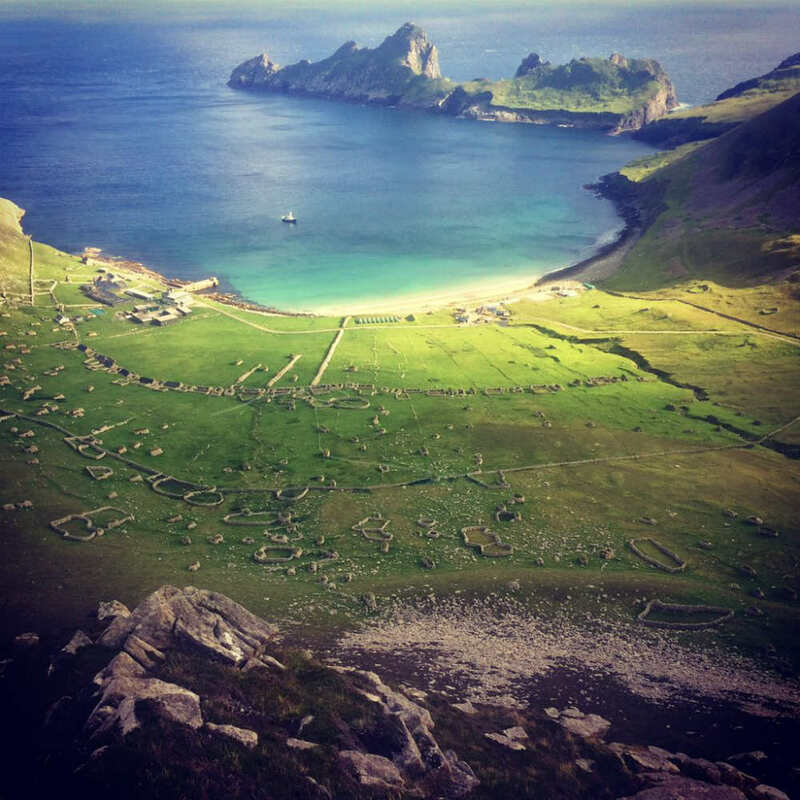 The most remote island group in the British Isles was abandoned in the 1930 but St Kilda rangers have now revealed the population liked Iron Brew. 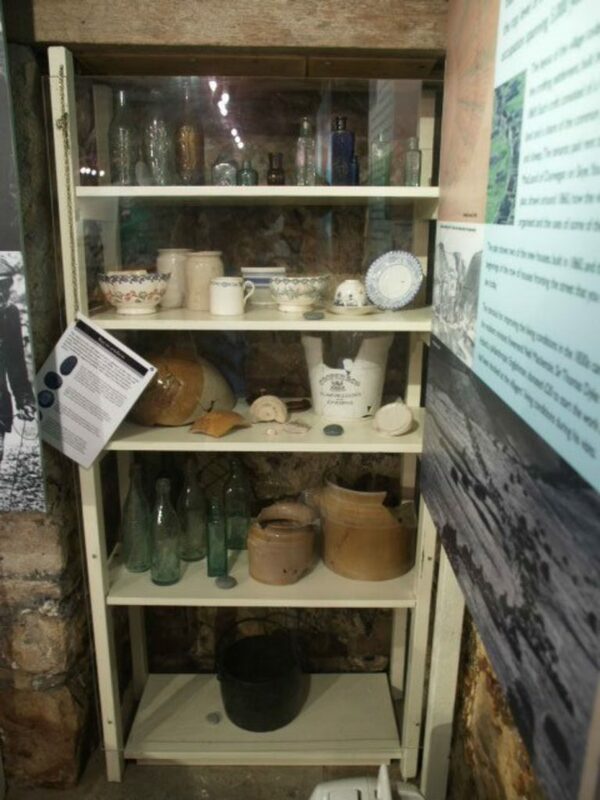 An empty bottle of the precursor to Irn Bru was discovered in 1993 but has gone unnoticed in the island’s tiny museum ever since. But on Wednesday, ranger Craig Slateford posted a picture of the bottle, empty but still in perfect condition. The picture clearly shows the words “Iron Brew” in capital letters written across the glass bottle, with the beautiful island of St Kilda in the background. Twitter users loved the picture and the idea that the islanders would have had some ginger. 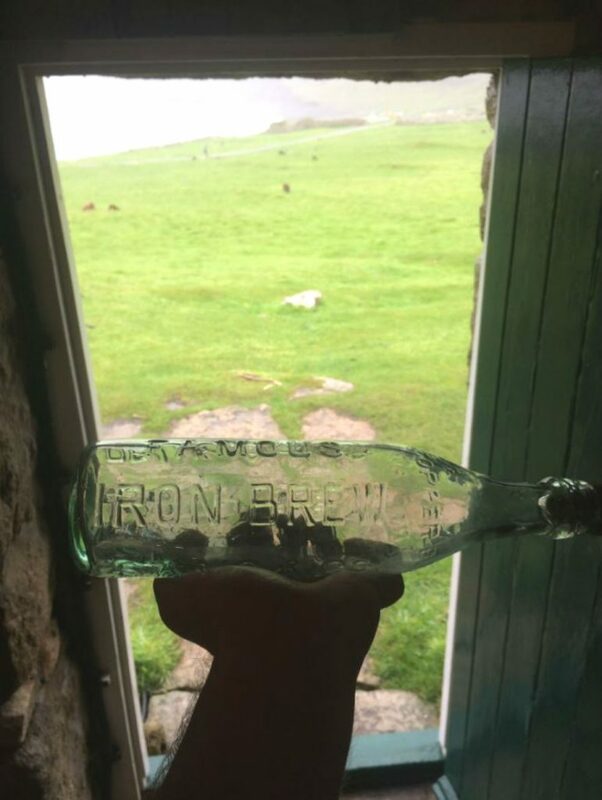 Craig, the National Trust for Scotland’s St Kilda archaeologist, said the bottle was found inside the home of Anne and Angus Gilles. They died in the 1920s so their home and all its contents were neglected for several years before the island was evacuated. Craig said: “It seems that their home was used as a bit of a midden by the other St Kildans before they left in 1930. The bottle appears to be early 20th century. Craig also said the bottle probably came from a trawler in Aberdeen. St Kilda Rangers, who rely on NTS donations and membership fees, regularly carry out conservation work on the island between April and October. Other photos obtained by the National Trust for Scotland show how civilian life was for islanders, with many of them having to put in a lot of graft just to get by. St Kilda, 64km north-west of North Uist, had been visited for as long as 4 – 5,000 years before it was evacuated. The first reliable population figure dates from 1697 when 180 people lived there. The island was rented from a distant landlord and the population paid their dues in barley, oats and fish. 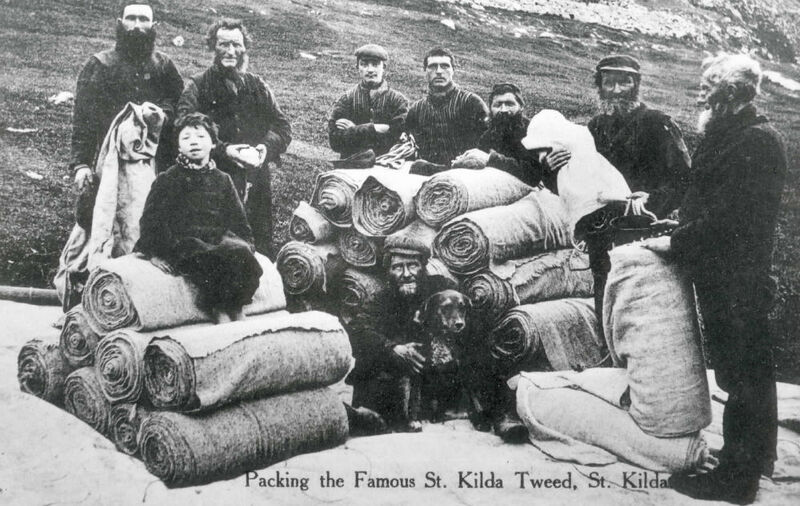 The decline of St Kilda resulted from large numbers of people quitting island life, including 36 who went to Australia in 1852. Islanders increasingly relied on imports. much of which was withdrawn after the First World War. By 1930, only 36 islanders remained to evacuate. Iron Brew was a generic name for an orange fizzy drink made by a number of companies in the late 19th century. AG Barr launched their recipe in 1901 and trademarked Irn Bru in 1946.